Because you don’t want to worry about who (or WHAT) you’ll find in your home. You shouldn’t have to worry about pests taking over. 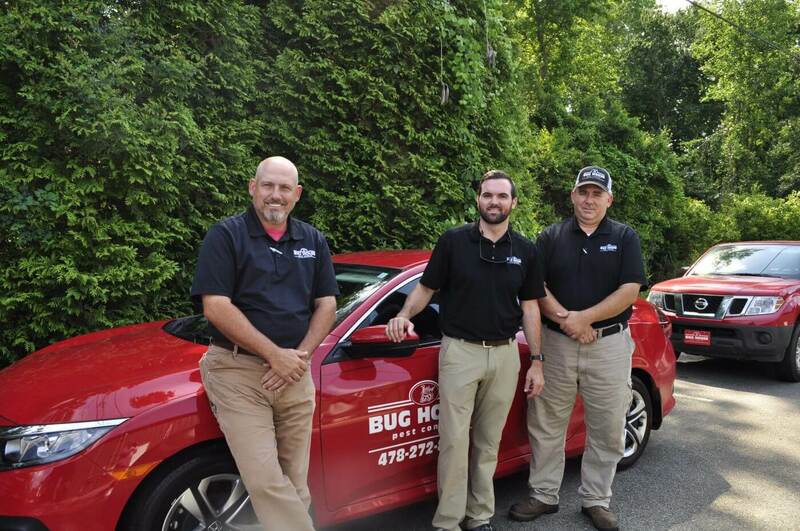 We’ve been in the pest control business in Georgia for more than 30 years. We’re ready to earn your trust and get to know you better. Your representatives are dependable, courteous, and respectful of our home. I feel comfortable to ask any questions and know that the answer is correct and truthful. I love Bug House! You have the friendliest & most knowledgeable staff. 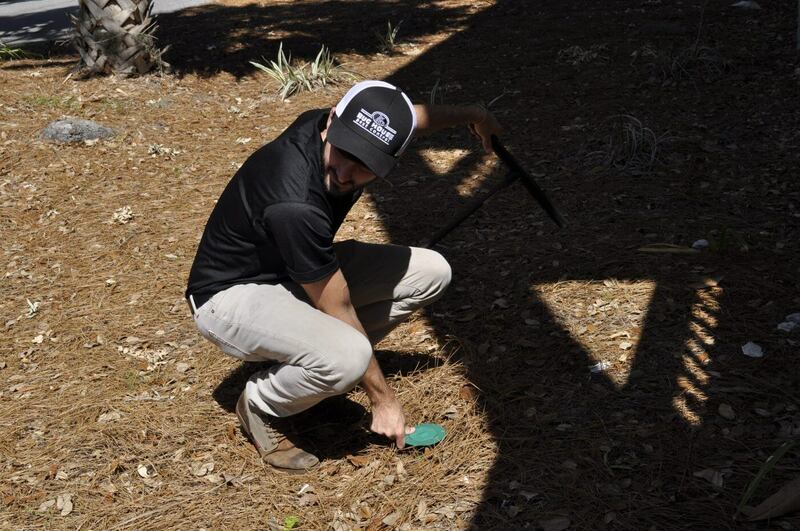 We do more than just kill bugs. We take care of your home for life. Your home is your largest investment. Is it in good hands? 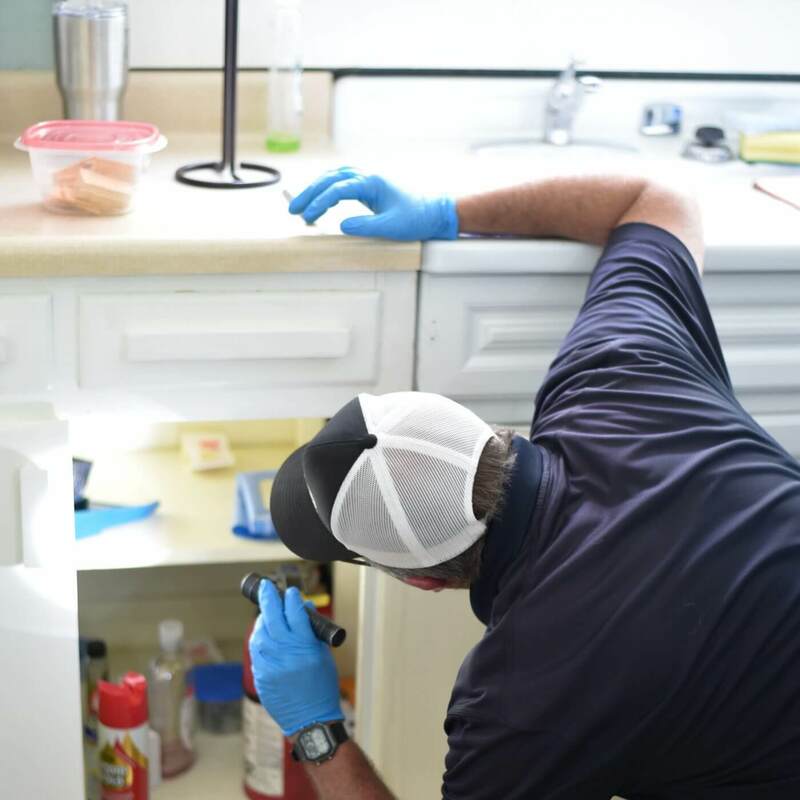 Get a free in-home inspection & quote. Pest control services just got personal. We see you in the supermarket. We’re part of your community. We’re here to protect our own. Because there are more things in life that bug you. 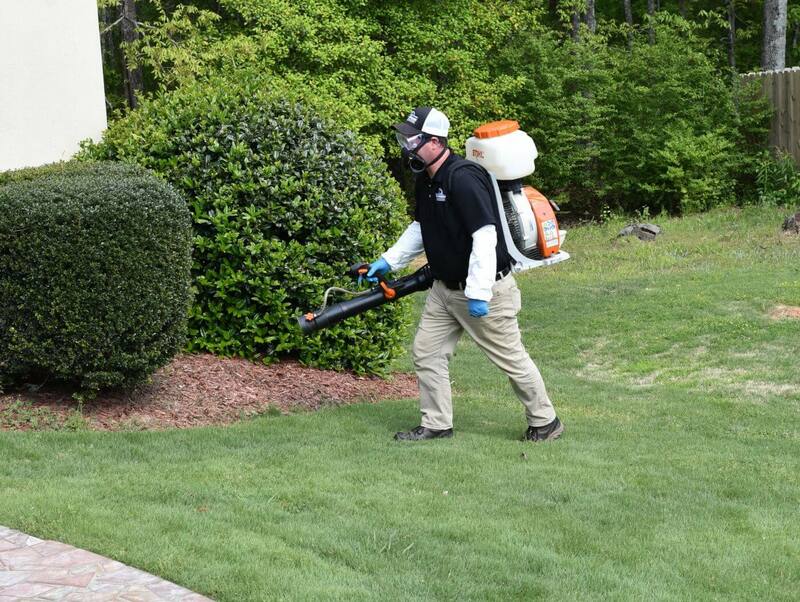 Wildlife removal, bed bug treatments, closed crawl systems, mosquitos, spiders, and more. 30 years will teach you a lot. We promise your tech has all the answers. He doesn’t have to call or check for answers or prices.